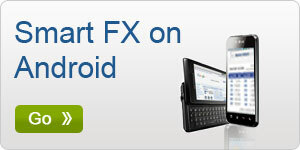 Mobile Application - Forex Capital Services Pvt. Ltd. The speed of today’s markets means that you need to have access to market information 24/7 from wherever you are in the world. Forex Capital Services has developed a unique mobile platform that gives our clients an edge by providing instant access to Live Streaming Spot Rates, Forward Rates and latest market news.